Northwood Services is a full-service general contracting & consulting company, with experience in all facets of construction. Photography courtesy of Patsy McEnroe Photography. 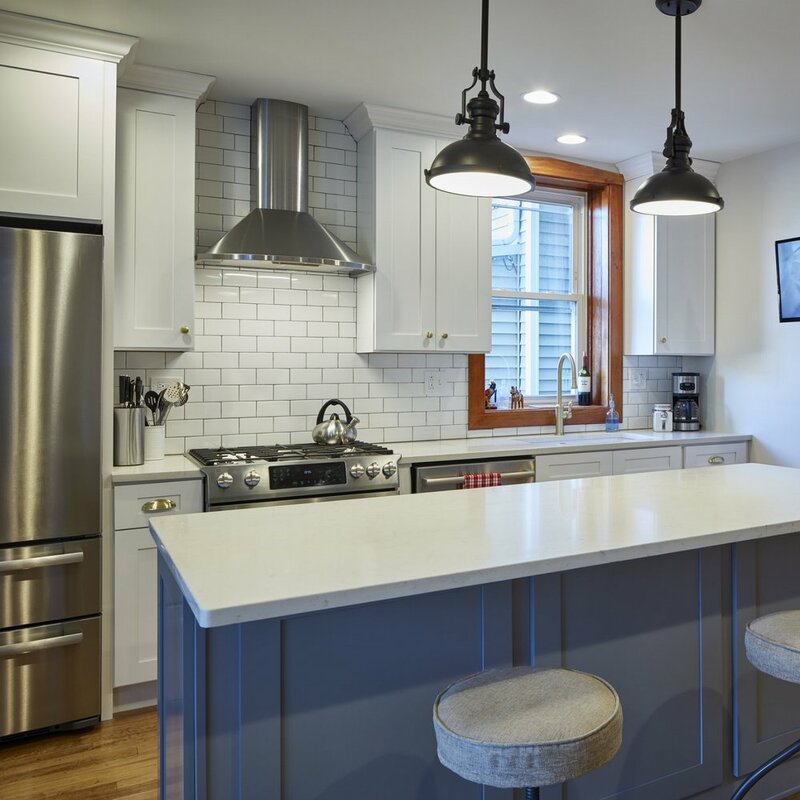 From residential apartment rehabs, to condominium updates, to owner-unit conversions, we have extensive experience in residential construction throughout Chicago-land & the surrounding suburbs. Our commercial project portfolio includes retail, office, and restaurant build-outs, as well as general vanilla box and spec suite construction for landlords. From ground-up to adding units on top of existing real estate, we have worked in all phases of new development, and can assist with zoning changes & design concepts in the initial stage of development.